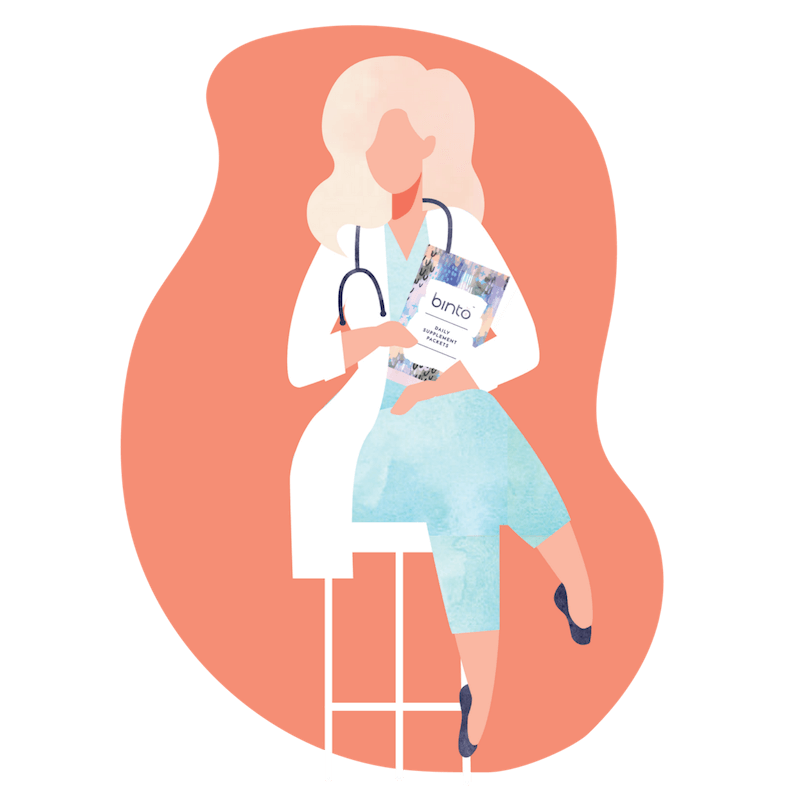 Bring BINTO to your patients! Take some stress of your patients shoulders. We help them get just the supplements they need, and nothing they don't. Join the movement, support your patients. Support your patients with a healthy foundation. 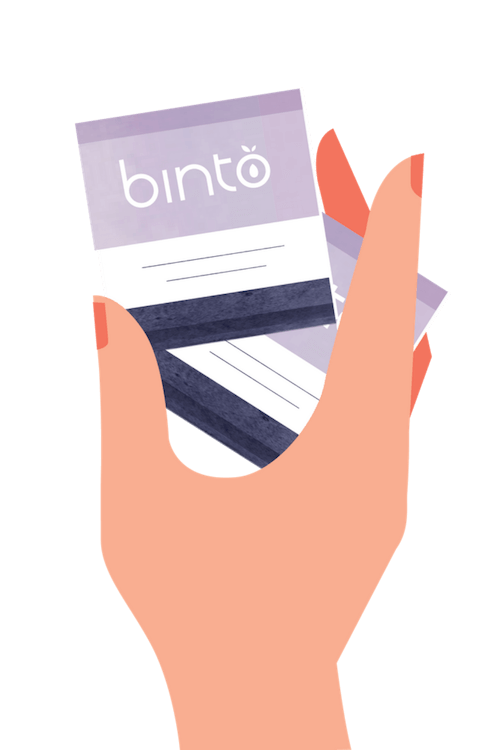 BINTO offers women a completely customized supplement routine alongside a health professional for an attainable price point. We work with you and your provider team to build you what your patients need. can be overwhelming. Let's make one thing easy and accessible for them!